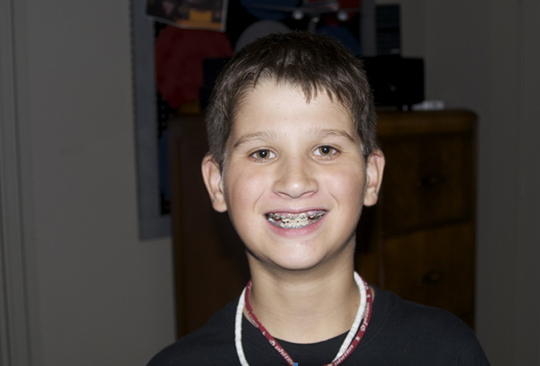 This child had been on CPAP for over a year prior to the implementation of orthodontics. Using CPAP drastically improved his daytime performance. 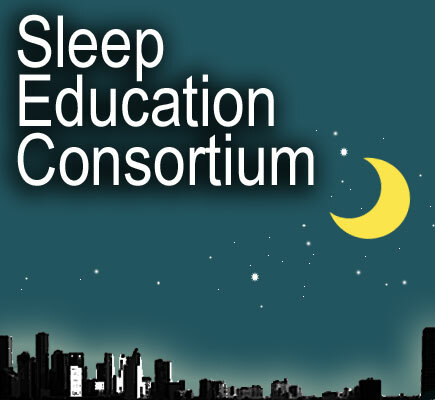 He slept better through the night, woke easily and did not have ADHD symptoms during the day. He did not need to take stimulant medications. 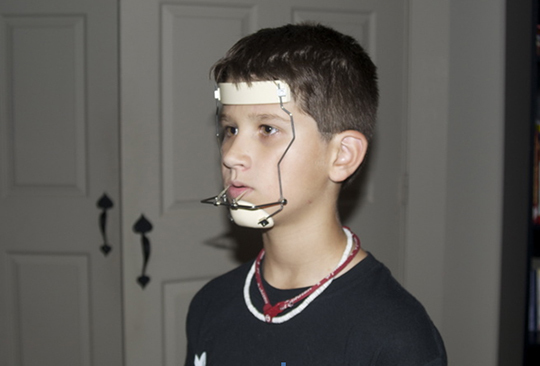 This picture shows how his head gear fits, working to bring his maxilla forwards and his mandible moves forwards as well. 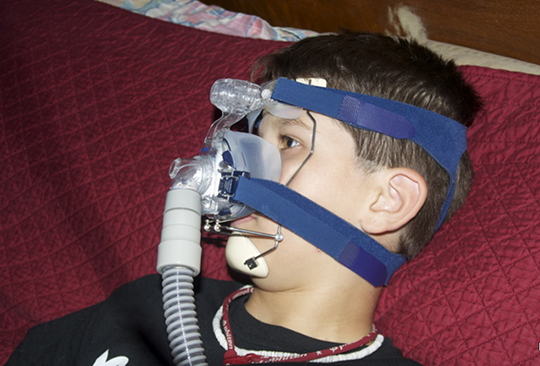 Picture shows how a child wears a CPAP mask while also having their orthodontic head gear on during the period of orthodontic treatment where the maxilla and mandible are being brought forward.